Greek Kalamata Extra Virgin Olive Oil Tin. PDO. 250ml. 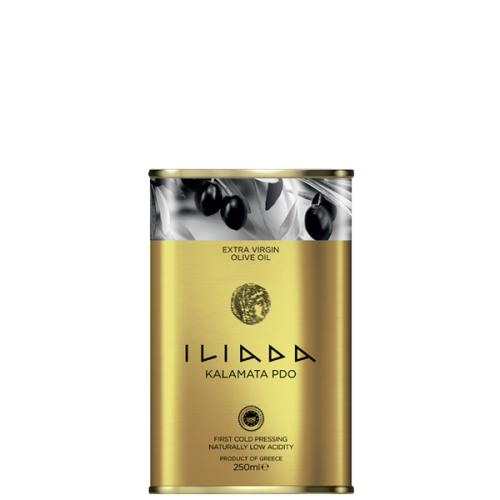 Home > Oils > Greek Kalamata Extra Virgin Olive Oil Tin. PDO. 250ml. Iliada PDO Kalamata Extra Virgin Olive Oil is produced from Koroneiki olives grown in Kalamata in the south of Greece. These cute tins make great gifts.